Not everyone who’s missing is lost.. 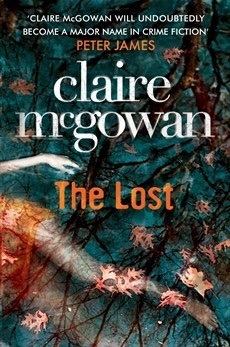 The Lost had been sat in the kindle pile for a while and after seeing a flurry of tweets about the new book in the series I decided to see what I was missing. I found it to be a fantastic novel. The first in a new series Paula Maguire has been employed by the police force in her home town. She is working with a team who are assigned to cold cases but who are also investigating a current case, the disappearances of two missing teenage girls. She doesn’t really want to be back there. Looking after her father, seeing old friends she hasn’t been in touch with for years and unanswered questions about her Mother’s disappearance years earlier. The team were brilliant. Consisting of both Catholic and Protestant, Northern and Southern Irish, the way they interacted with each other was a joy to read. 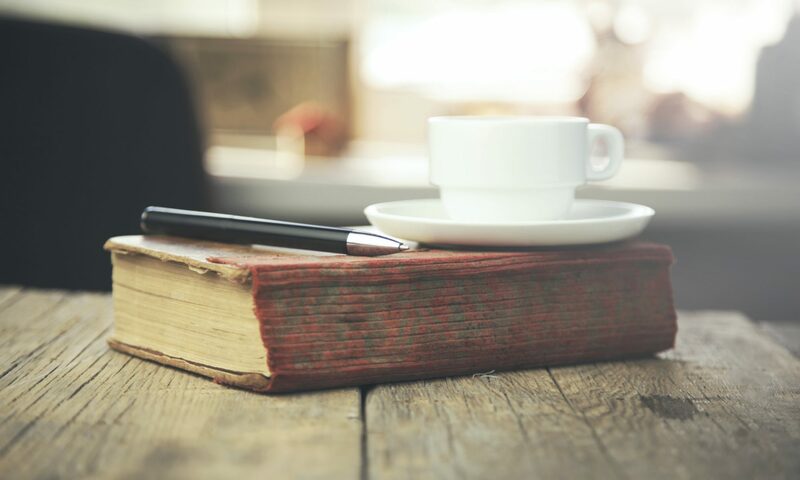 I could hear the dialect as I read, something that I have felt in other novels seemed false. The investigation has its problems and initially Paula isn’t accepted by the others but she is determined to solve the case with or without their help. It was a great book to read, I know that there are at least another two I can read and I’m looking forward to doing so. I see great potential for the team of detectives in Ballyterrin.